At VL Dental, we know just how important it is to find a cosmetic dentist in Richmond TX who is able to care for your entire family. As a cosmetic and family dentist in Richmond TX, we are able to meet the dental needs for every member of your family—no matter their age. We offer a wide range of services to provide comprehensive care to everyone—from preventative care for infants and toddlers to restorative procedures for adults. 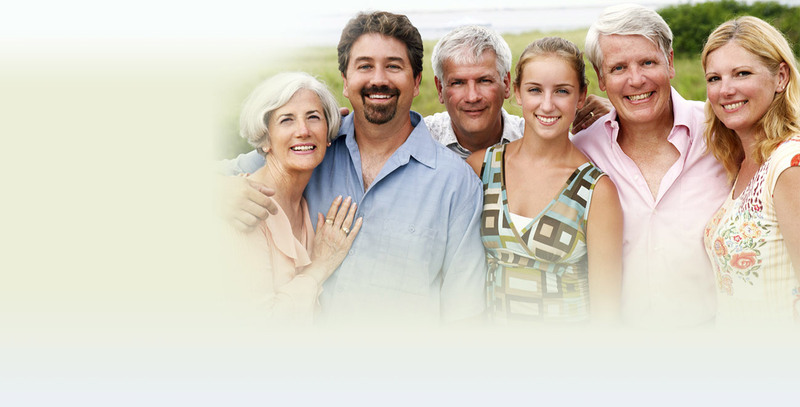 We are a complete dental practice that is trustworthy and honest to care for your family. Finding a dentist who is able to meet the oral health needs for every member in your family is a challenge. As we age, we have different oral health needs, whether it be preventative care, restorative dentistry, or cosmetic services. Finding all of these services in a caring dentist who delivers exceptional care can seem like a daunting task. You can stop your search because VL Dental is the perfect dentist for your entire family. We will give every member a reason to smile in our friendly and caring atmosphere while we provide the innovative and comprehensive cosmetic services your family needs. Furthering our commitment to dental excellence, we provide tooth-colored fillings to restore teeth while creating a natural appearance. We use the fillings to discreetly treat cavities in patients of all ages to reduce the unwanted attention of dark, metal fillings. Not to mention, the filling will also help support the tooth’s structure, preserving the tooth for a lasting smile. As with the tooth-colored fillings, all-ceramic restorations are a discreet means to fix teeth, while giving the tooth a natural appearance. The ceramic filling will mimic the color of enamel to fully restore a smile that is naturally beautiful. As we age, stains naturally develop on our teeth and the enamel begins to discolor. We offer professional teeth whitening products to remove the stains and discoloration that are dulling your smile. We’ll whiten your teeth as we care for your children all from one convenient, friendly dental office. We also offer porcelain veneers to give your family a bright, white smile. Often, the teeth will become damaged or develop cosmetic flaws, causing self-confidence issues. Porcelain veneers will resolve the discoloration, chips, cracks, or deformities that are harming the appearance of your family’s smiles. We will work to create a beautiful, natural look using the non-invasive procedure. 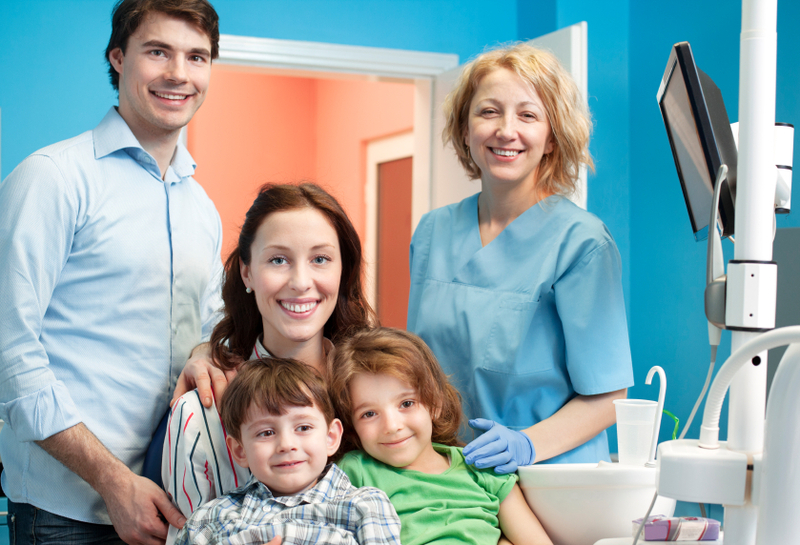 At VL Dental, we work hard to provide a fun and caring environment for your family. We offer private treatment, comfortable chairs, and special amenities to keep every member of your family happy and comfortable. Our excellence in providing the highest standard for dental care allows us to deliver the comprehensive dental services your family needs. We’ll care for every member to build a long-lasting relationship to create smiles that last a lifetime. If you’re looking for a great family cosmetic dentist in Richmond TX, look no further. Contact VL Dental today.